“ad info” comes from Latin and means “for information”, analogous to “ad astra” – “towards the stars”. The “database” is related to the specificity of handling large collections of information. Are you ready for the future in security? Managing security staff has never been so easy. 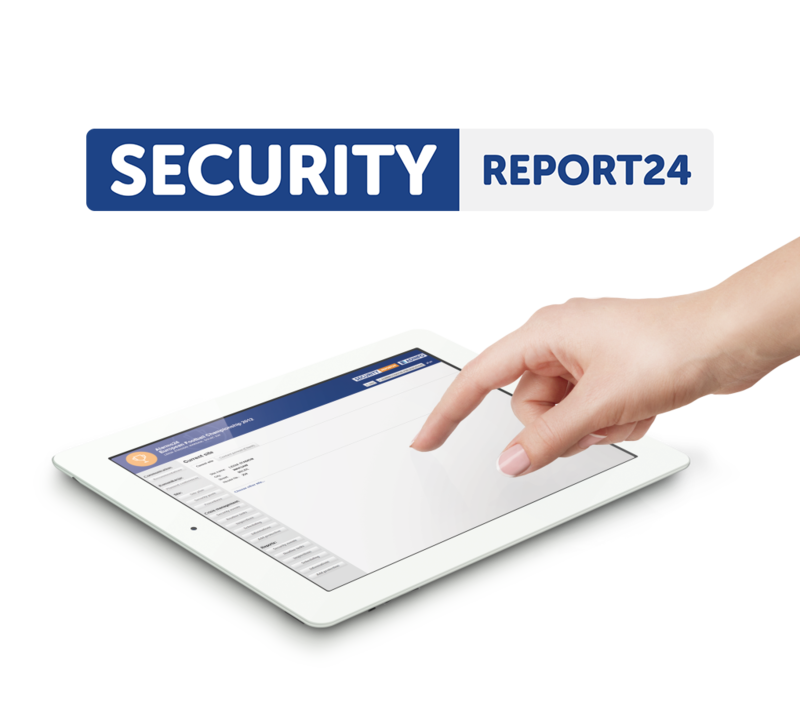 Our application allows you to have all your security issues in one place. Clients, employees, objects, posts, equipment, reports, and more are easily accessible via a customized web based application. 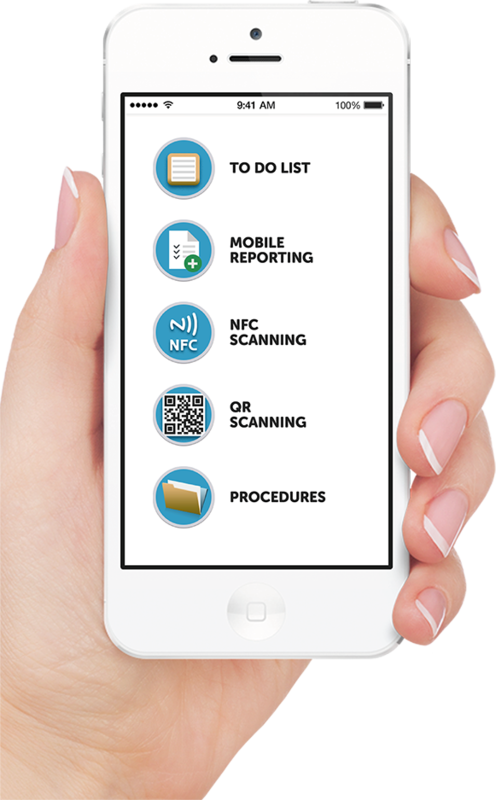 A revolutionary online reporting system that allows users to manage multiple tasks and processes in one place. 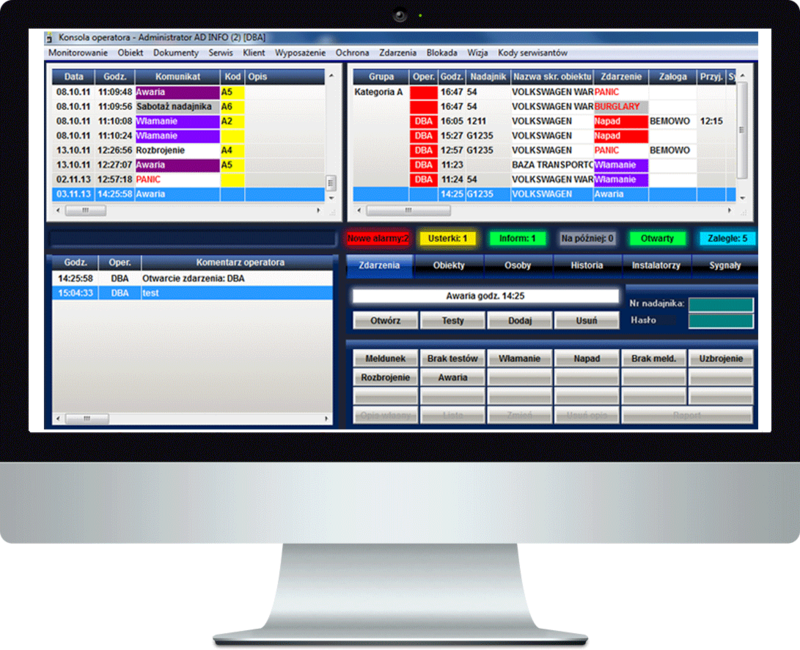 The system provides flexible features and a tailor-made interface. 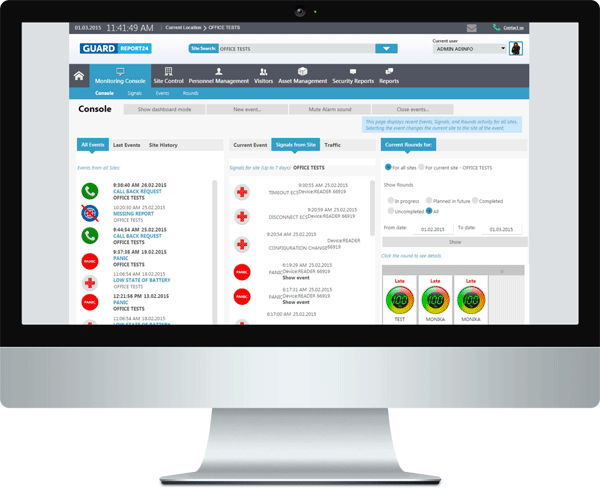 Security management in the organization will never be the same. What are the benefits of using our solutions?